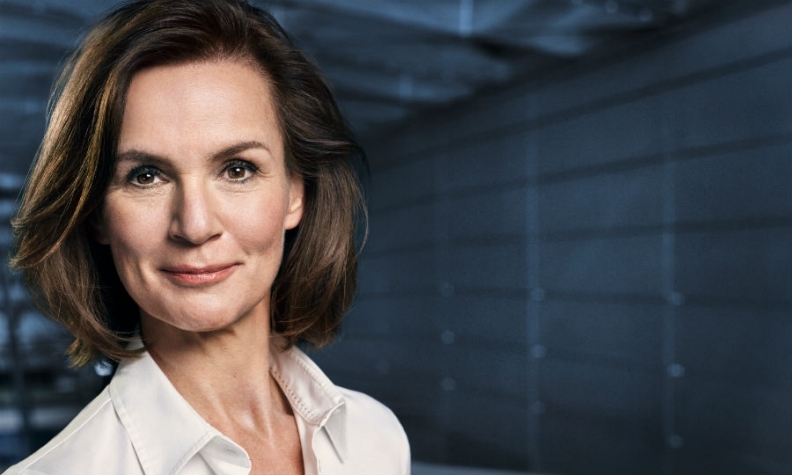 BMW's head of brand and product management, Hildegard Wortmann, will be among the speakers at the Automotive News Europe Congress in Barcelona on June 21. During a career with BMW spanning nearly two decades Wortmann oversaw the highly successful relaunch of Mini in 2001 and has held various product management roles including responsibility for the automaker's X and Z models. Wortmann was named one of Automotive News Europe's Leading Women in 2016. She has a strong international background in global marketing, branding, communication and product strategy. Wortmann started her career with Unilever where she held various positions in product and international brand management in several countries and before moving to the luxury goods business of Calvin Klein at Unilever. From 2010 until May 2016 she was responsible for the worldwide product management for BMW. In her current position, she is driving BMW's push into premium mobility services. The 2017 Automotive News Europe Congress takes place June 21 at the Hotel Fairmont King Juan Carlos I, followed by a gala dinner at the Camp Nou stadium of Barcelona soccer club. The previous evening, June 20, a ceremony will be held to honor ANE's Rising Stars at Casa Llotja de Mar in Barcelona. Click here for more details on the 2017 ANE Congress.